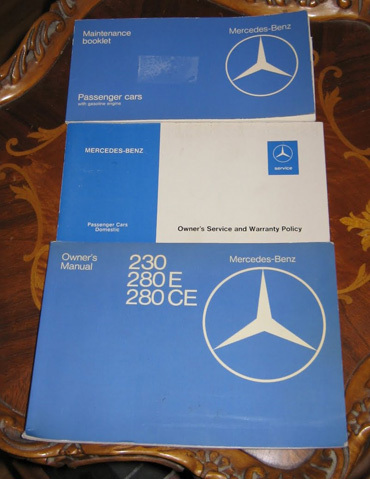 Mercedes-Benz 280CE. Unaltered, matching #'s car, has been very well taken care since new. 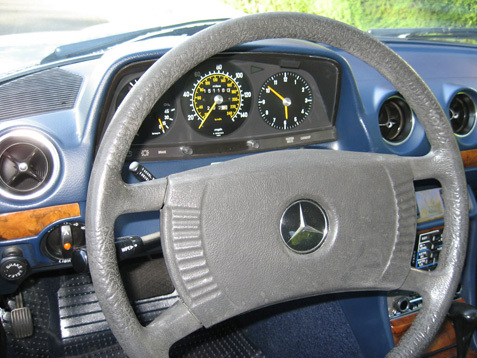 150K miles Has been professionally serviced by MBZ Cert. Techs. and all receipts since new can be provided. The MB has no dents/scratches, could use a repaint in a few areas. The upholstery and interior is like new! All seats are firm with two front fully adjustable. Radio is original, but speakers have been replaced with two Eclipse in rear. 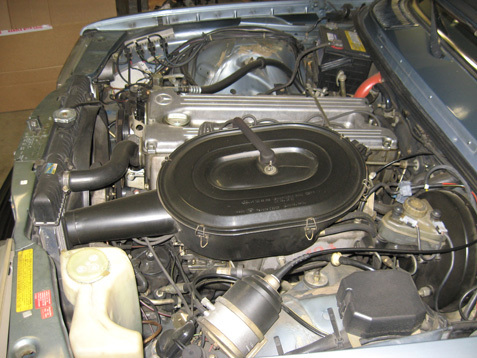 The vehicle was recently serviced and is ready to be driven. Automatic windows, sunroof, cold a/c, new tires, all manuals, tools, and new cover and dash cover.